FOR LEASE ONLY! 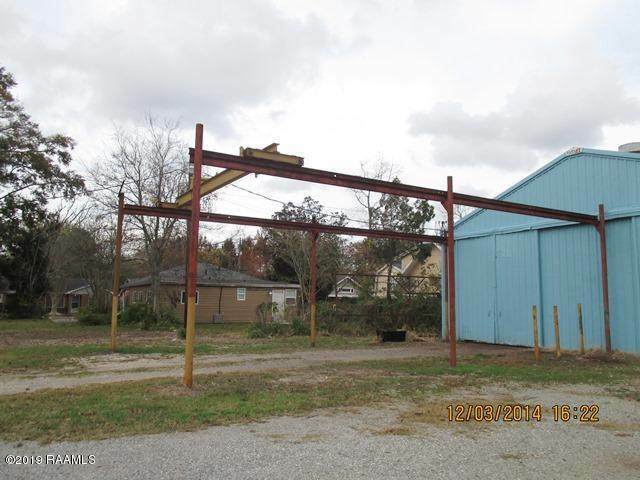 Metal building for fabrication and machine shop. 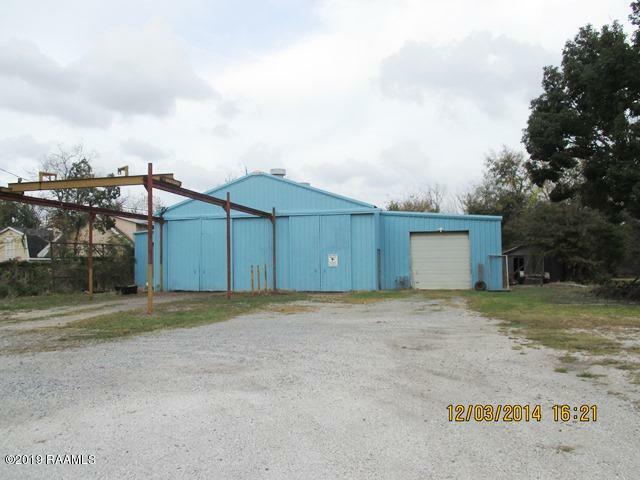 Building is separated into 3 areas with ample access between all areas. Ceiling heights vary from 10' to 22'. Office area measures approx. 8' x 12' and is secured from remaining shop. In addition to the shop there is a secure tool room within the shop. 3 swing cranes; 1-extension, 2-ton overhead crane with 35 foot length of rail. 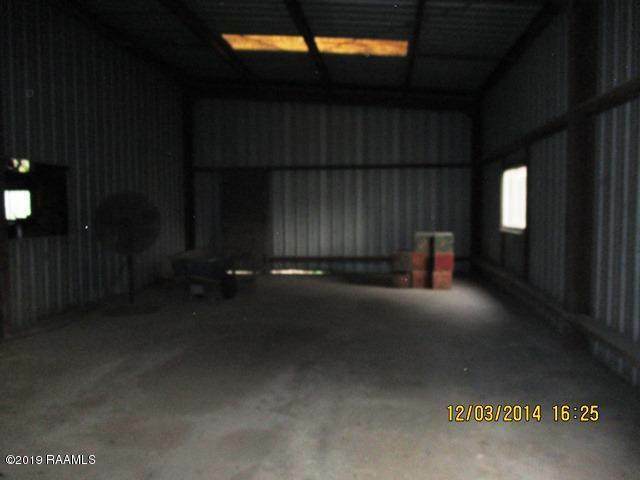 This property is being leased in ''AS IS'' condition.